You might know Sid Sriram's voice from the single hit "Limitless," recorded while he attended Berklee College of Music, or you may recognize it from "Youth," the uber popular single from the Dean's List's chart topping album Generation X. 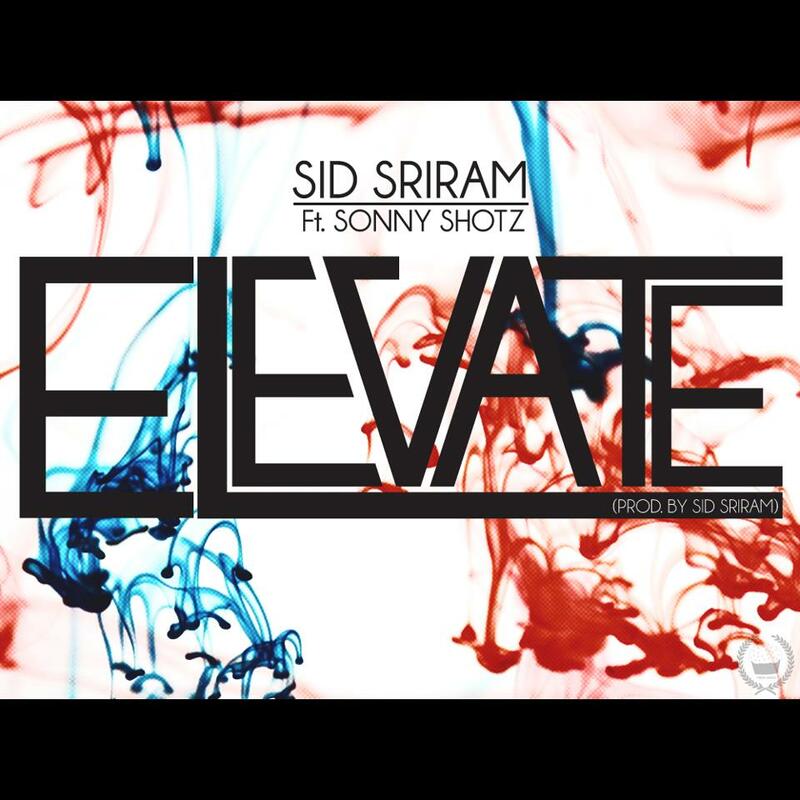 Either way, you will soon become better acquainted with Sid Sriram, as he earlier today released his latest track "Elevate" which features a little help from Dean's List front man Sonny Shotz. Written and produced by Sriram, the record is a very soulful and emotional piece. Always it is great to hear these guys together and I believe this is only the beginning for Sid! Per his request, the track is available for download below.